4K point of view: GoPro’s new Hero4 Black Edition. Picture: GoPro. GoPro has announced its latest Hero action cameras, the Hero4 Black and Silver editions. The new Hero4 Black supports 4K video recording, at up to 30 frames per second, 2.7K video at 50fps, and HD video at 120fps for slow motion. GoPro claims that the Hero4 Black performs twice as well as its previous Black edition camera, with a new microphone and audio processing that doubles the dynamic range of the previous model and, through higher frame rates, the ability to do away with most rolling shutter effects. In stills mode, the Hero4 Black records images of 12MP, but it is also possible to extract 8.3 megapixels stills from the 4K video stream. GoPro says it has improved the user interface and also improved the WiFi connection speed of the camera for monitoring and control; the company has also added Bluetooth. 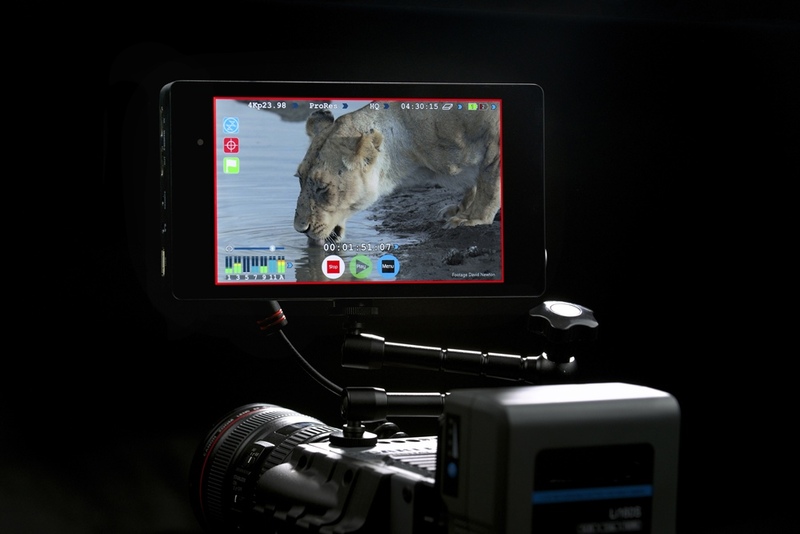 The camera comes in three editions, Standard, Surf and Music, and prices start at US$499. 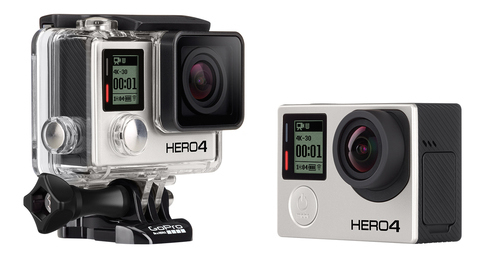 The second camera announced by GoPro is the Hero4 Silver edition. 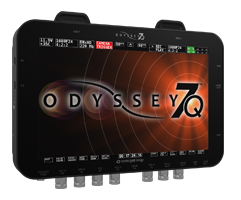 The Silver model lacks the 4K and high-speed filming modes of the Black, instead topping out at 2.7K resolution at 30fps, with 60fps at 1080p and 120fps at 720p. Stills photo resolution remains the same, at 12 megapixels, and the new camera also has the faster WiFi and Bluetooth support. The main improvement on the Hero 4 Silver, though, is the built-in touch colour display. Previous GoPro cameras have had the option of a TouchBac LCD, but no built in display for composition or reviewing footage. 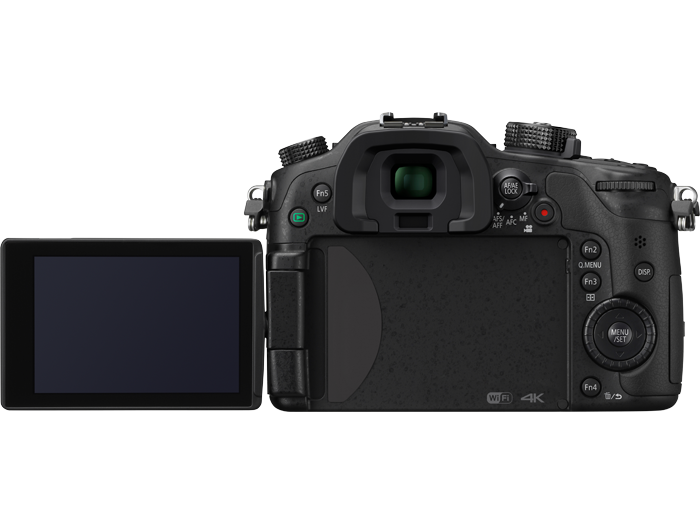 Integrating the display into the camera brings the Hero4 Silver closer in functionality to action or point of view cameras from JVC and Panasonic, which already have built-in screens. Including an LCD screen is likely to make the GoPro more flexible in professional shoots where the camera is used for additional angles or points of view, rather than to capture action. The Hero4 Siliver will cost $399 when it goes on sale in October. GoPro has also introduced a new entry-level Hero camera, with up to 1080p30 and 720p50 filming. Built into a permanent waterproof housing, this model will cost just $129. 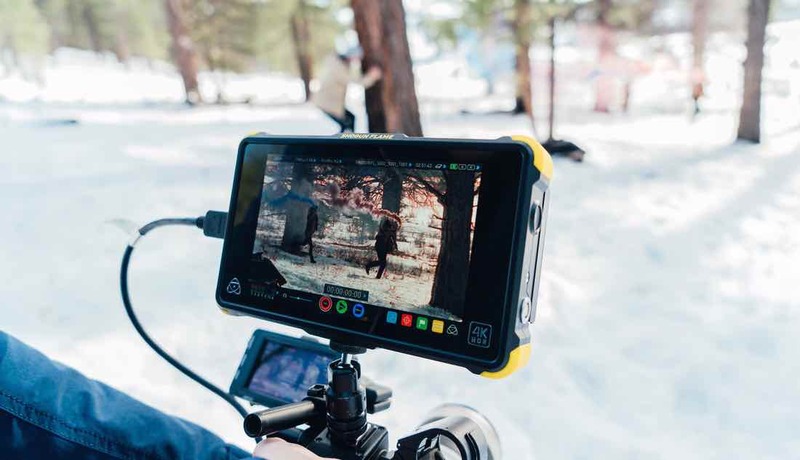 The new cameras support tagging for logging key shots; GoPro has also updated its smartphone apps to support this function, and is releasing a new version of its Studio desktop editing app.